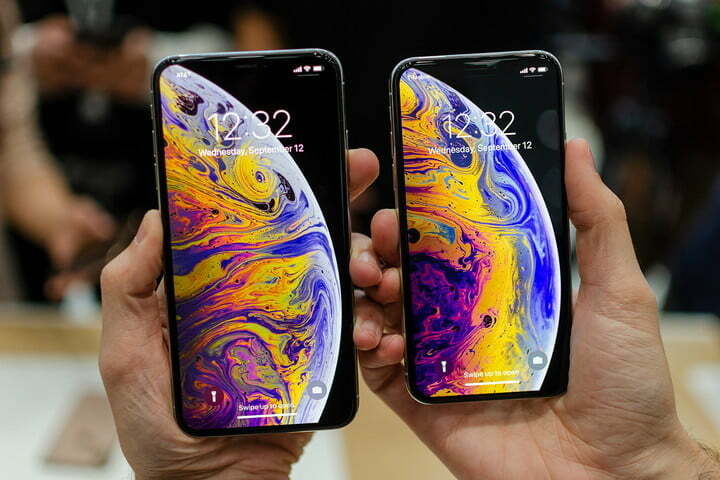 The iPhone XR release country information has not been released yet. SIM: nano-SIM + offers dual sim in the form of eSIM. Therefore, there is only one SIM slot, but two SIMs are available. The new Apple Watch Series 4 Changed from the original S3 processor to S4 to support 64-bit and added haptic feedback to the crown. The new heart rate sensor adds a notification feature when the heart rhythm is different or too low, and detects a fall or slip with a new accelerometer that recognizes up to 32G (If the watch notice falls, it will ask if you want to connect an emergency call). The battery lasts for 18 hours. Size: The screen has been enlarged from conventional 42mm / 38mm to 44mm / 40mm. The device thickness has been thinned from 11.4mm to 10.7mm. iPhone SE / iPhone 6S / iPhone X has been discontinue with the launch of new iPhone. Air Power was informed that development was canceled and that the information was removed from the homepage. 1. The product was expected to include a Lightning to USB-C cable with 18W before the release, but the bundle charger is 5W and includes a Lightning to USB-A cable. 2. Like the original iPhone X, it supports fast charging up to 50% in 30 minutes on battery. 3. Wireless charging supports 7.5W and supports up to 10W. Existing iPhone 8 / Plus / X vs charging coil is expected to be reinforced. The actual confirmation of the charge rate and the battery capacity will be added to the news after the launch on the 21st.